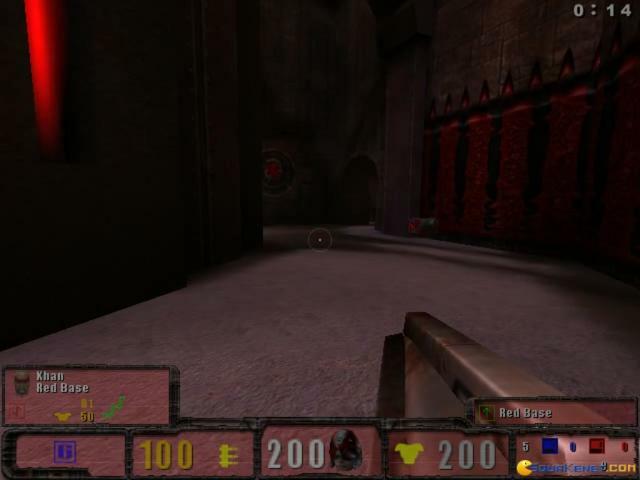 There are 2 shops proposing this game for download at an average price of $ 17.48. 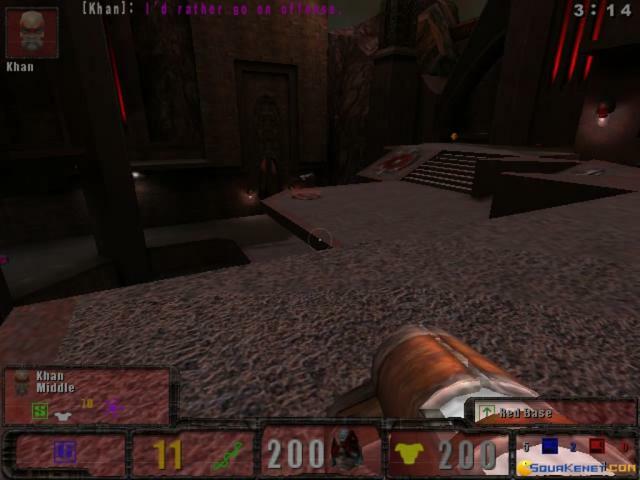 Quake 3 Team Arena is an expanded version on the original Quake 3 with new maps and modes. 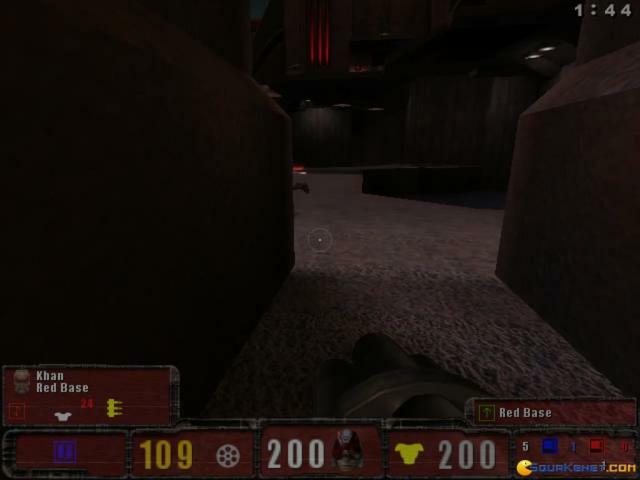 It's still as good as the original Quake 3 and has everything you remember, plus some maps designed with a Team Fortress 2 or Unreal "2Fort" mindset. 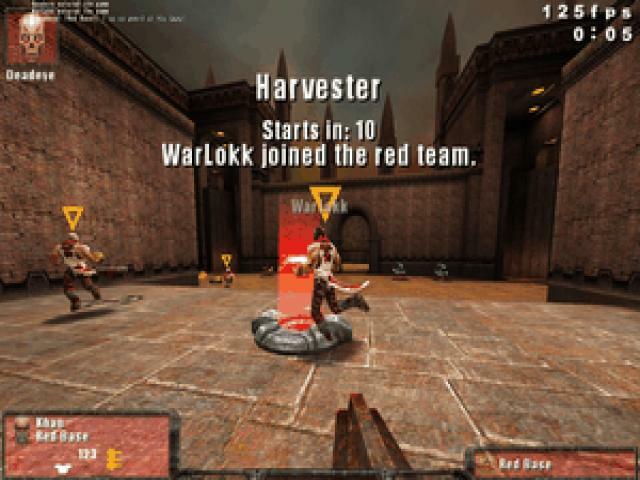 It was probably created in order to keep up with the rising team-based multiplayer games that were coming out like Battlefield and Unreal Tournament. 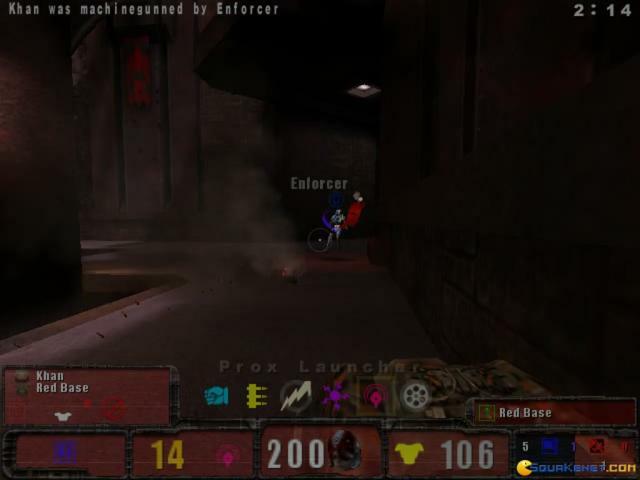 Standard deathmatch games just weren't going to cut it anymore. 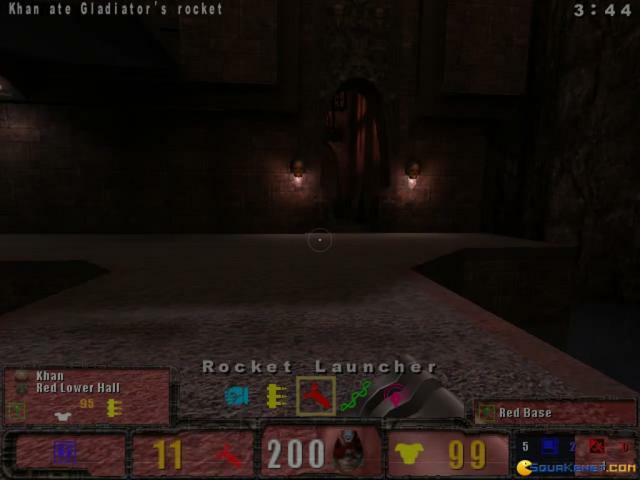 The original Quake launched multiplayer PC gaming to new heights. 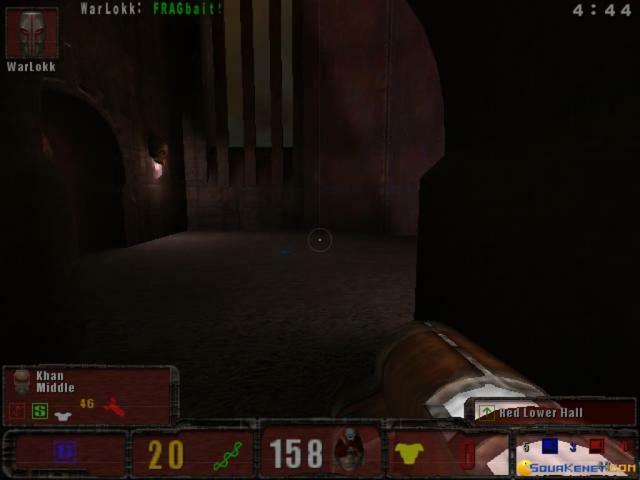 Quake 2 improved on the formula. 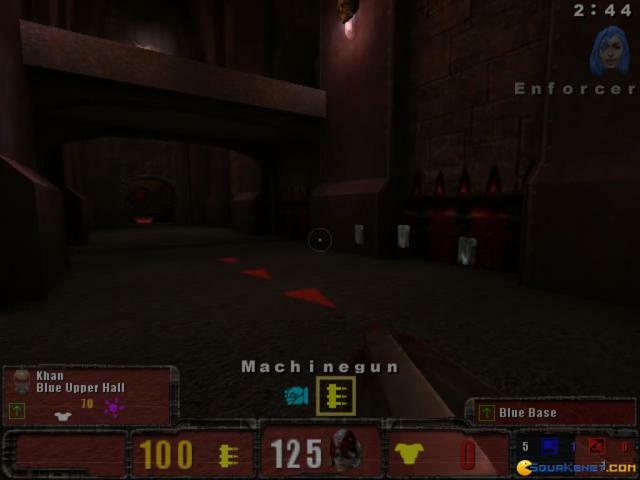 Quake 3 pretty much mastered the chaotic high speed deathmatch formula and we haven't seen much of it since. 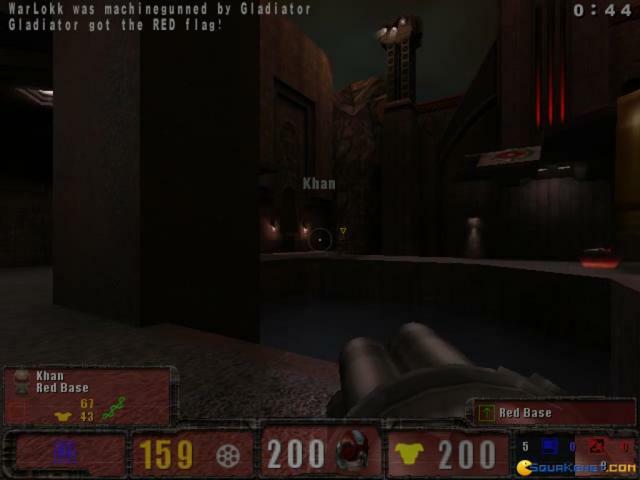 ID Software is really the best at what they do, they know how to make competitive multiplayer games. 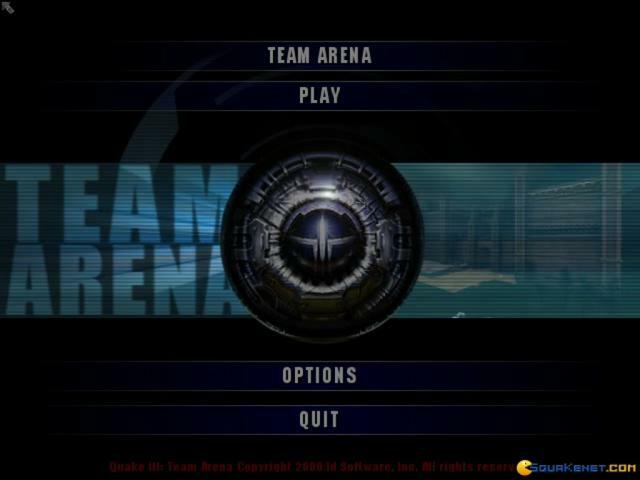 Quake 3 Team Arena is the definitive version of the series that you should get if you're hosting a LAN party. 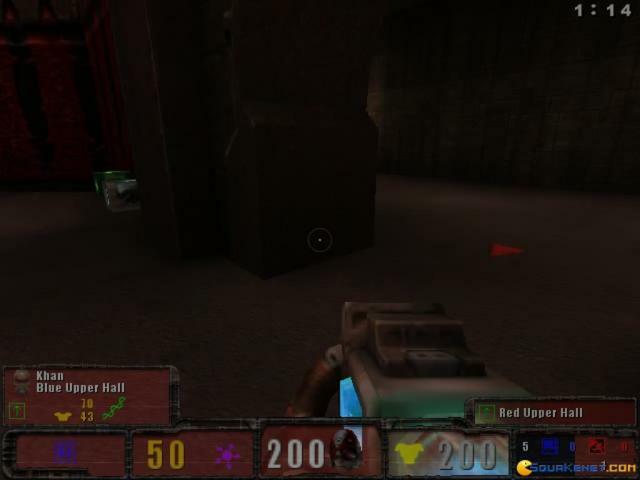 It lacks the co-op from the first two, but that's rarely what people ever buy a Quake game and look for. 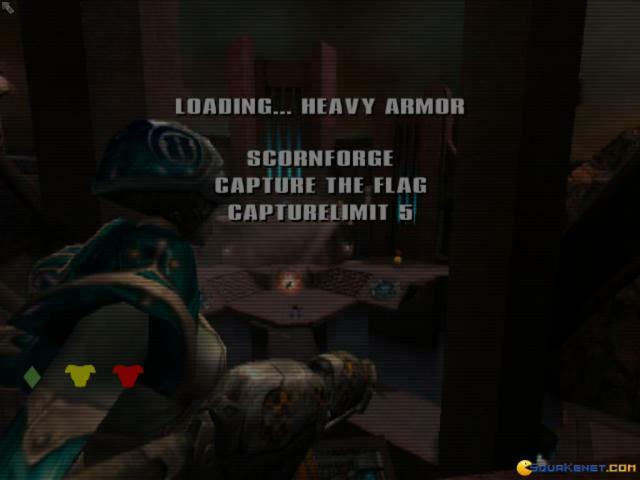 So enjoy your quad damage, rocket launchers, double barreled shotguns, plasma rifles, BFGs, and fragging your friends throughout the night. It's the fundamentals at their finest.